Cottage was built in early ´900 and recently renewed. 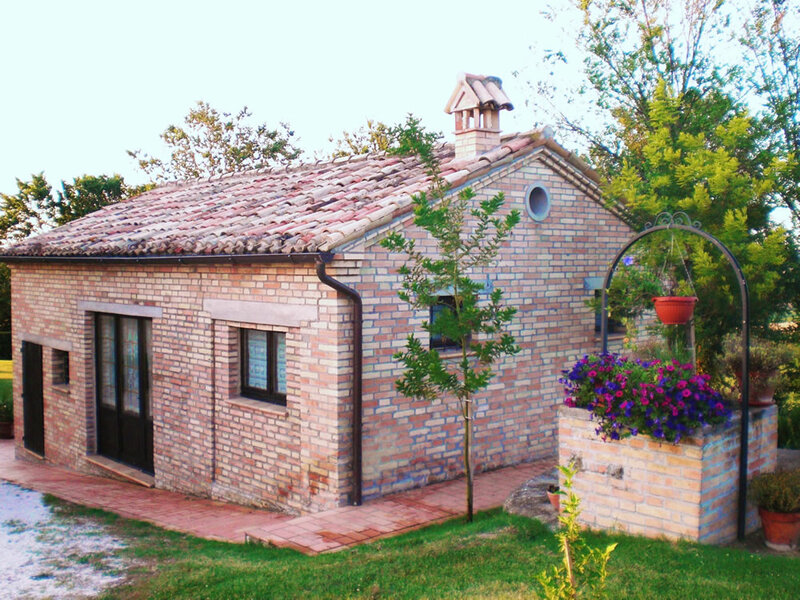 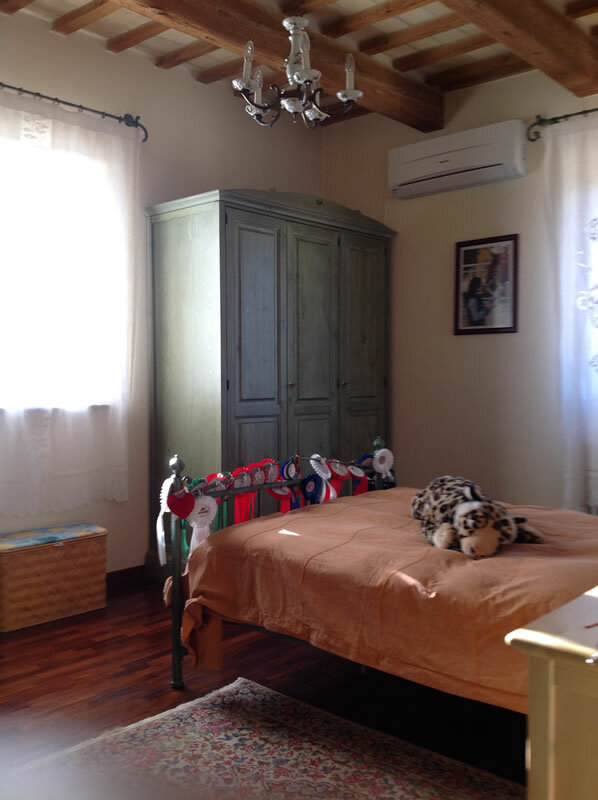 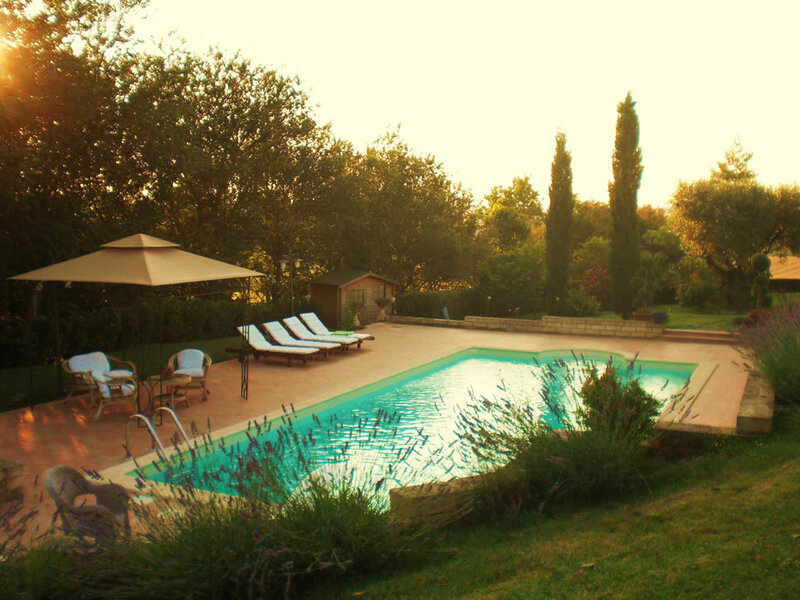 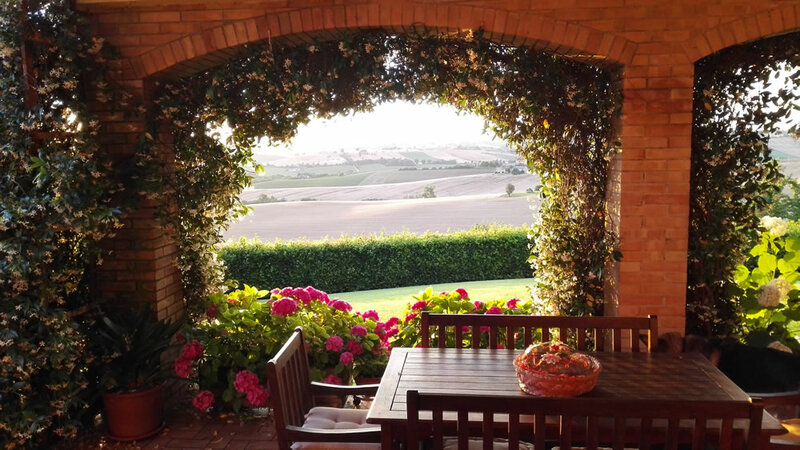 Now you have the chance to breathe the old rural atmosphere joined with all confort you deserve: air conditioning inside, vitro ceramic in the kitchen, enough space to stay outside and a heated swimming pool! 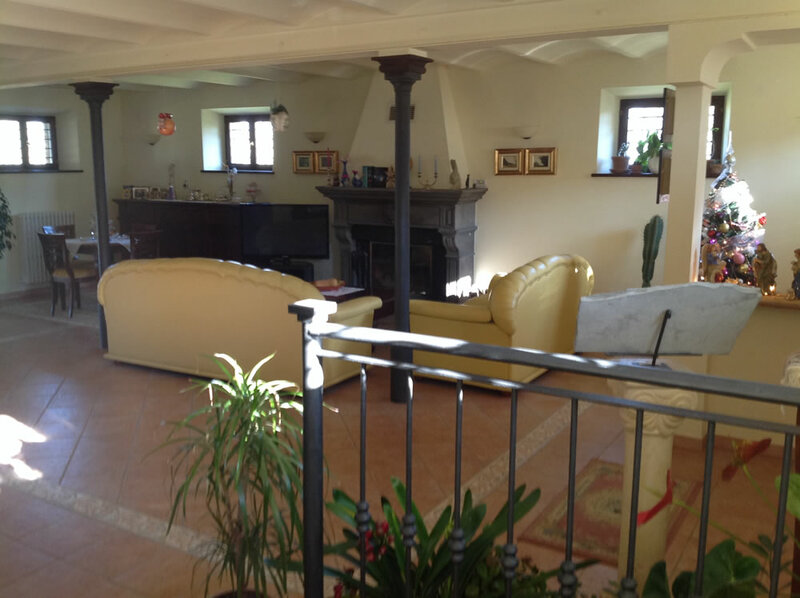 Property is divided into two floors. 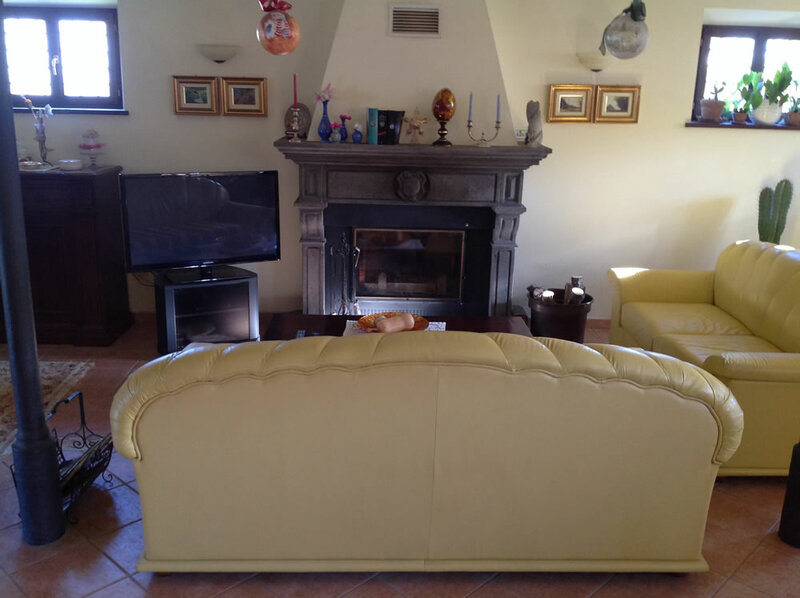 Maximum capacity of guests: 6 + 2 (possibility to add 2 single beds or 1 sofa bed). 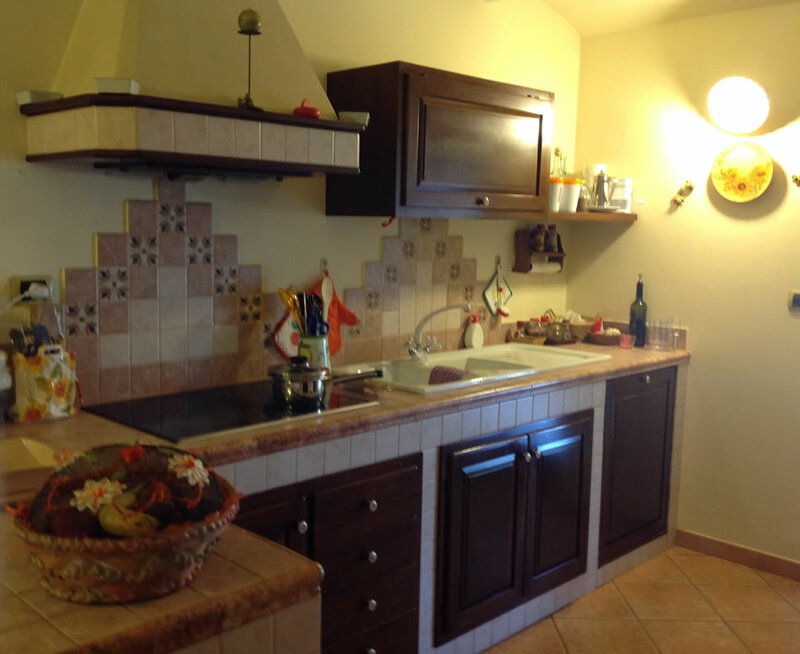 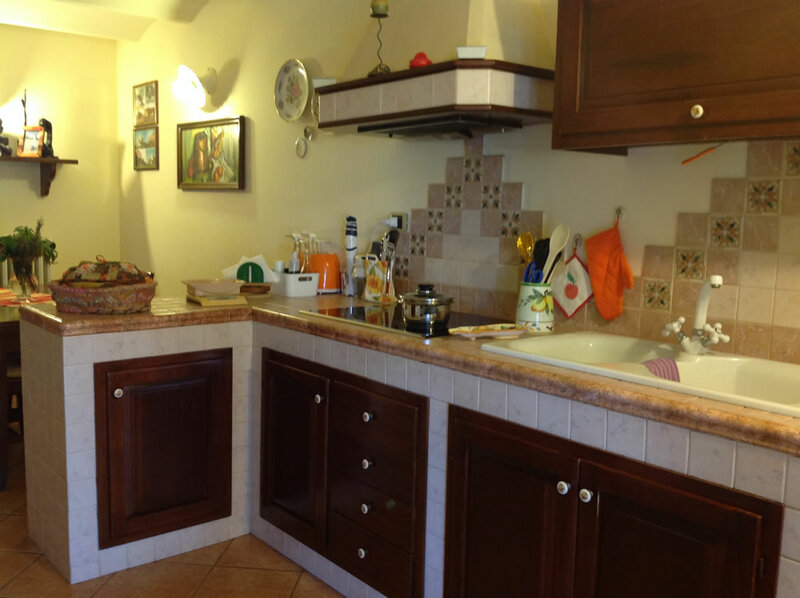 Ground floor: 1 kitchen equipped with crockery, moka coffee machine and espresso, dishwasher. 1 large living room, 1 bathroom, 1 laundry room with iron and ironing board, washing machine, household products, brooms etc. 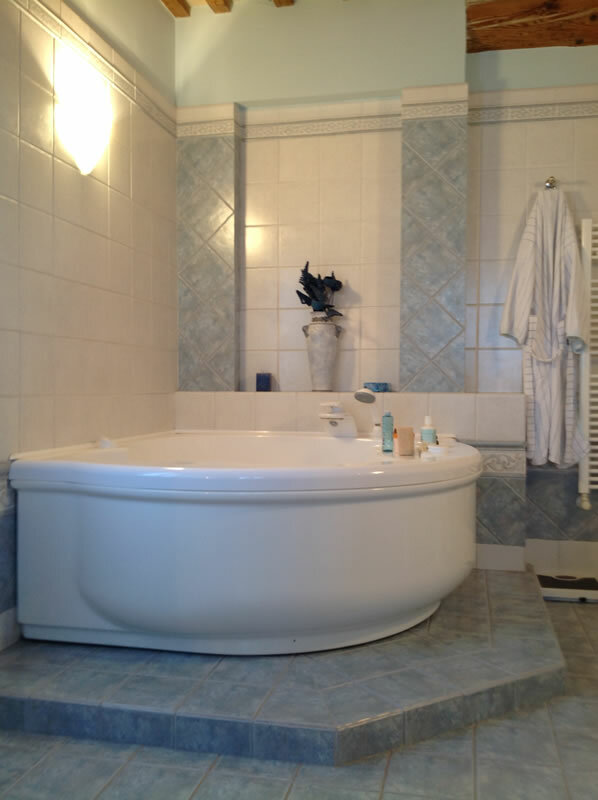 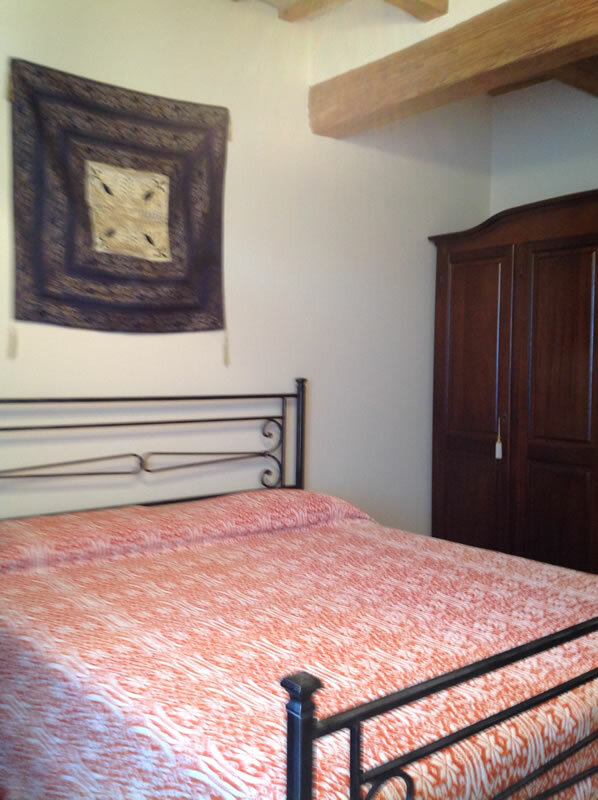 First Floor: 3 double bedrooms and 2 bathrooms (one ensuite in the master bedroom). 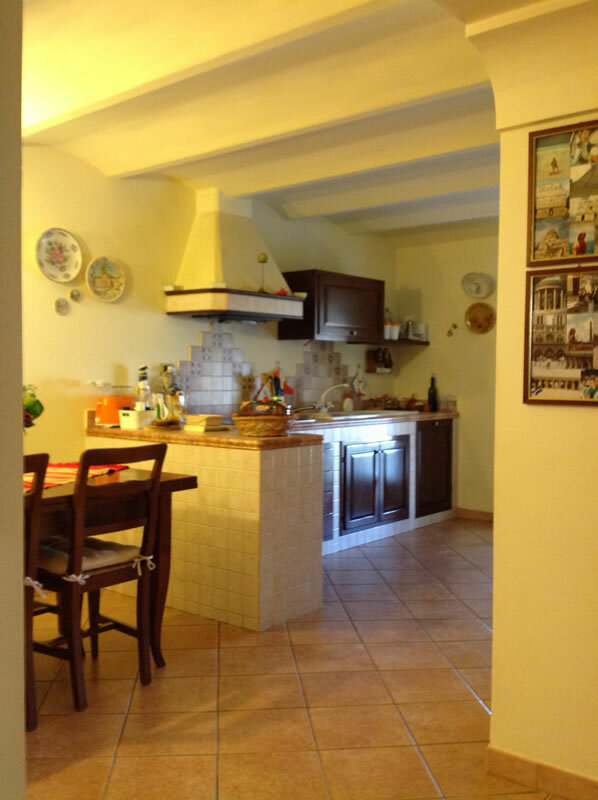 Outdoor areas: patio with entrance directly into the house, about 15 meters away is the swimming pool (6x10mt, 1.40 depth, jacuzzi corner, heated), BBQ and oven in the back of the house. 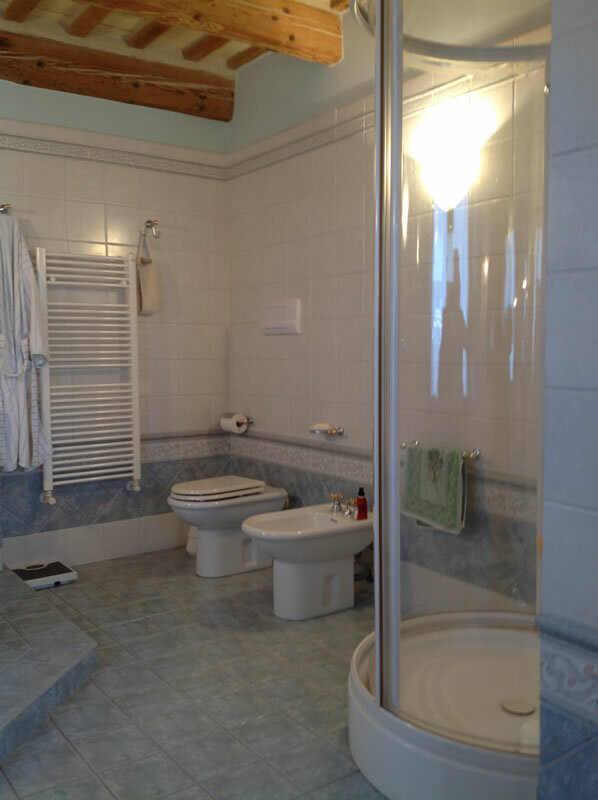 Consumption (gas, light, water and internet) included in the price. Electricity supplied by solar panels, air conditioning available inside the villa. 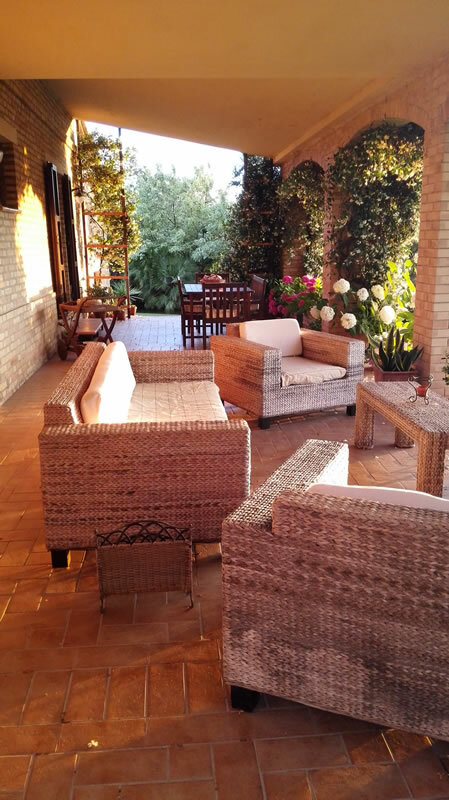 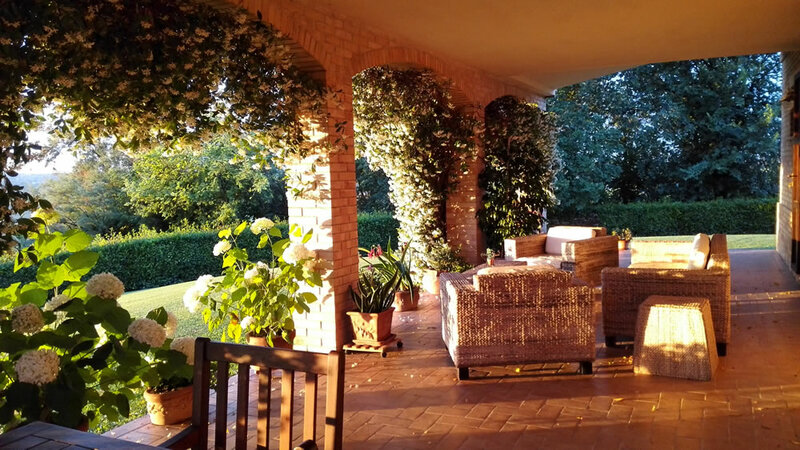 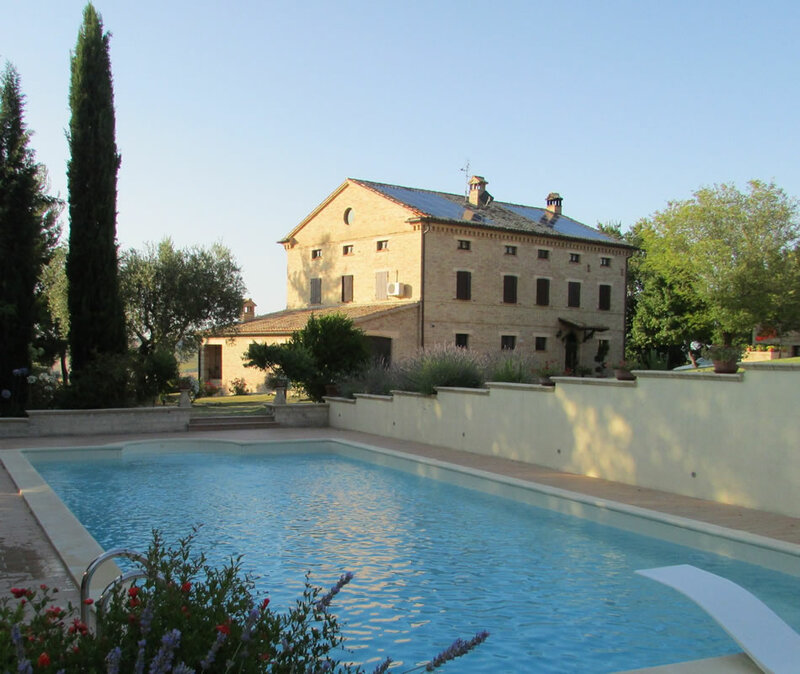 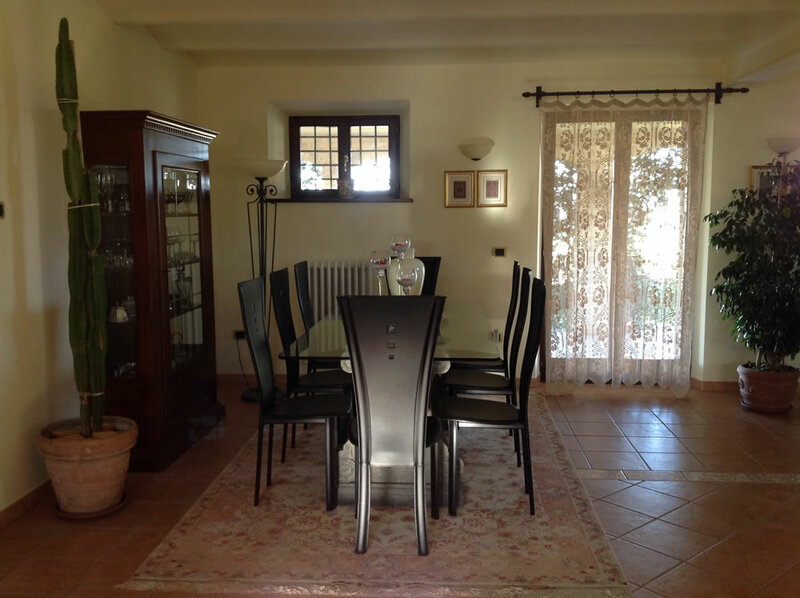 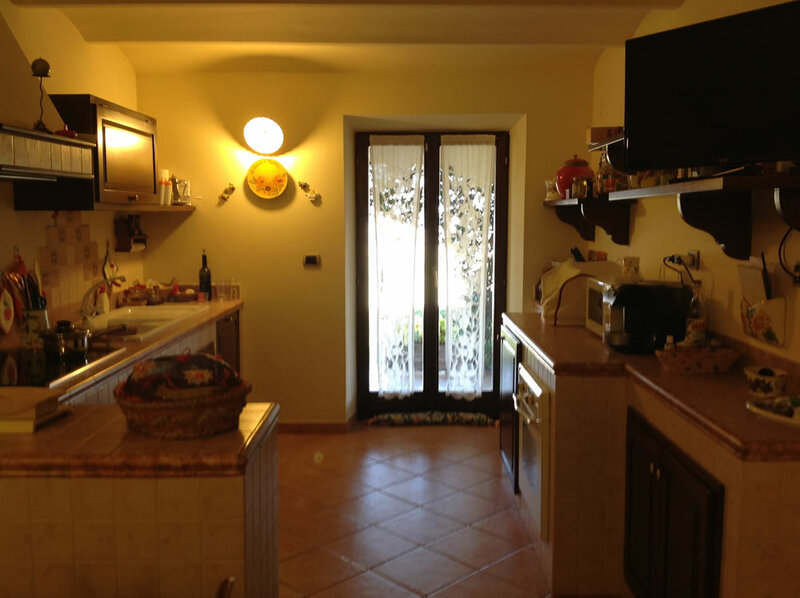 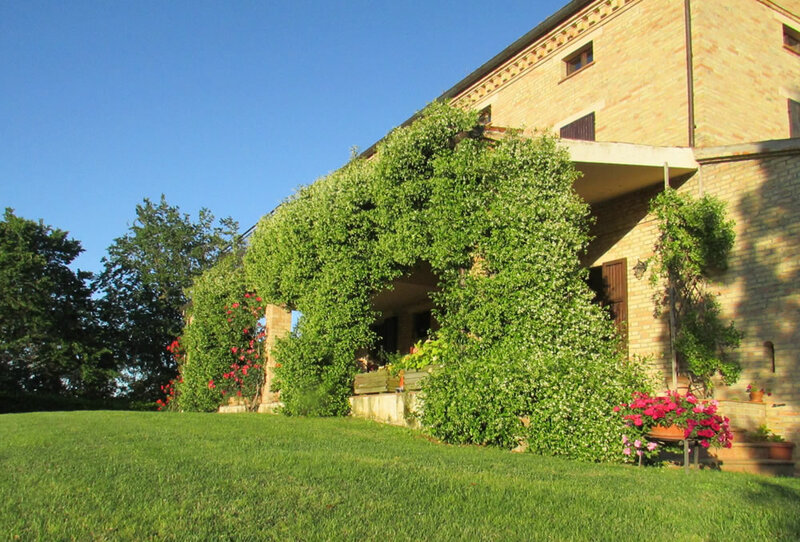 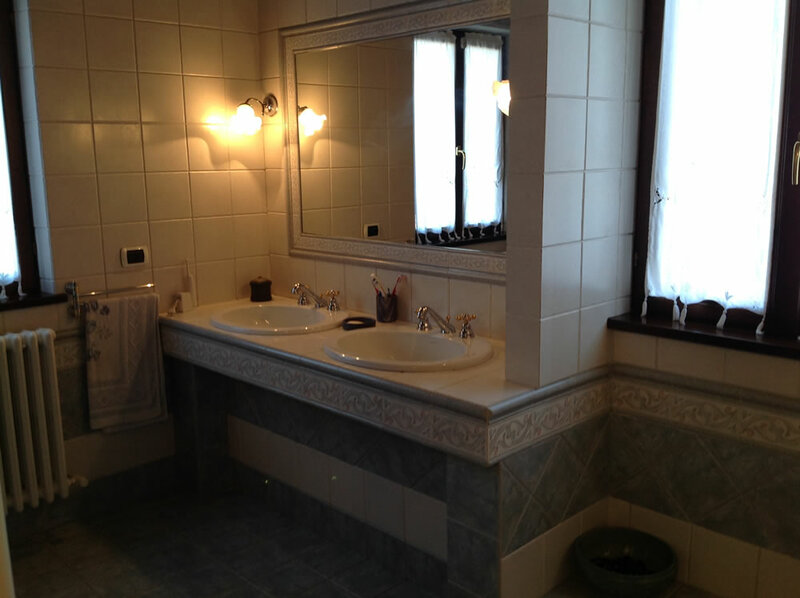 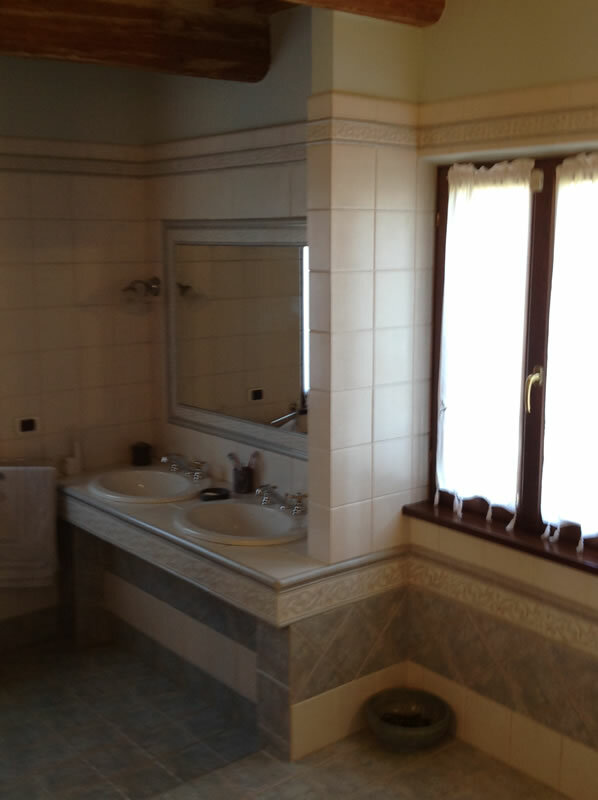 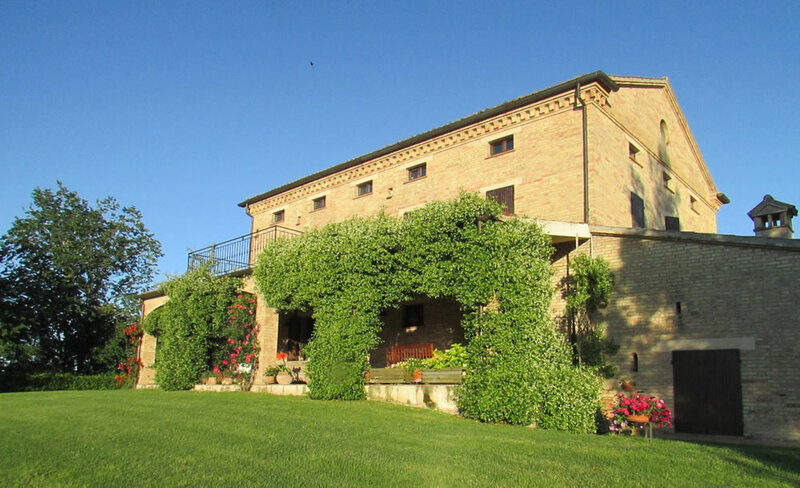 Supermarkets, banks, restaurants, hospital, bars are located in Appignano about 5km from the property.